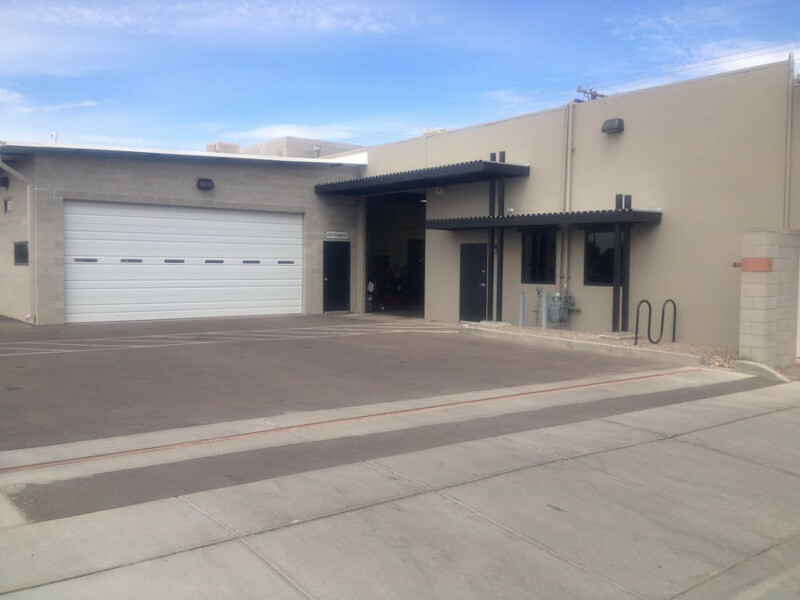 Albuquerque German auto repair specialists! 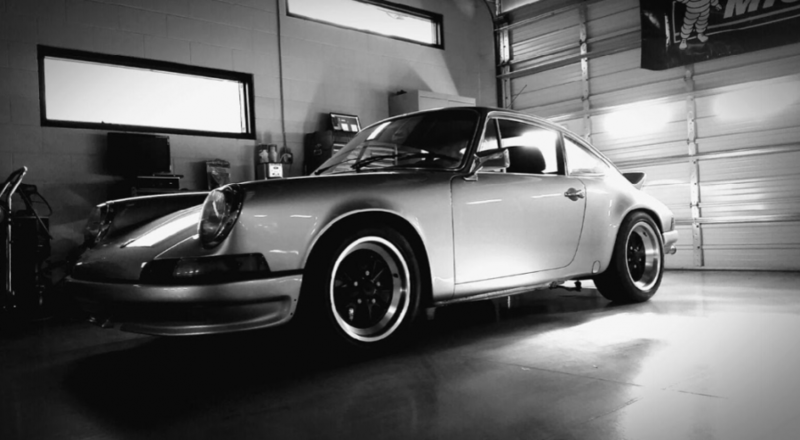 Since 1975 Hans Wittler's Automotive has been providing the best Porsche repair and service to motorists Albuquerque, NM. From complete Porsche repairs, to tires and brakes, and transmission and everything in between, we can take care of you. We service Audi, BMW, Mini Cooper, Mercedes, Porsche, and Volkswagen. Check out our website and contact us for your next Albuquerque Porsche service appointment today. All of the service here has been top-notch. We have been taking two vehicles here over the last 25 years. Our most recent experience with Jonathan in the service department was exceptional. He spent a lot of time explaining the problem with our vehicle and let us decide whether to get it repaired. Very high level of skill and great customer service. Excellent service all around! 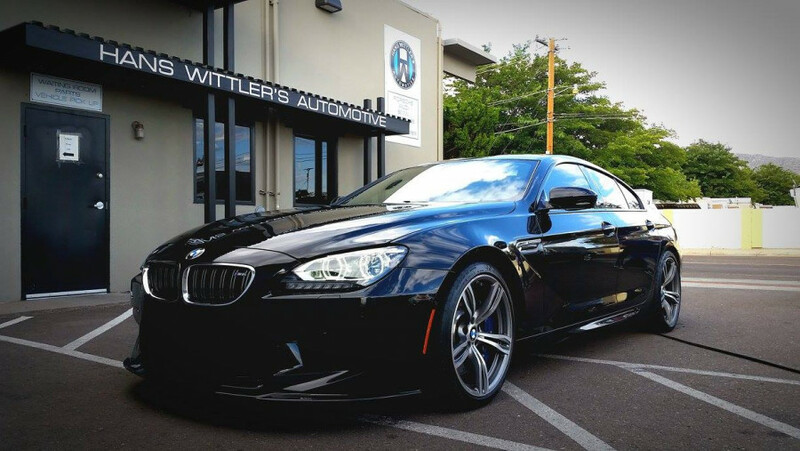 Everyone on the Hans Wittler's Automotive team is very skilled, knowledgeable, friendly and great to work with. 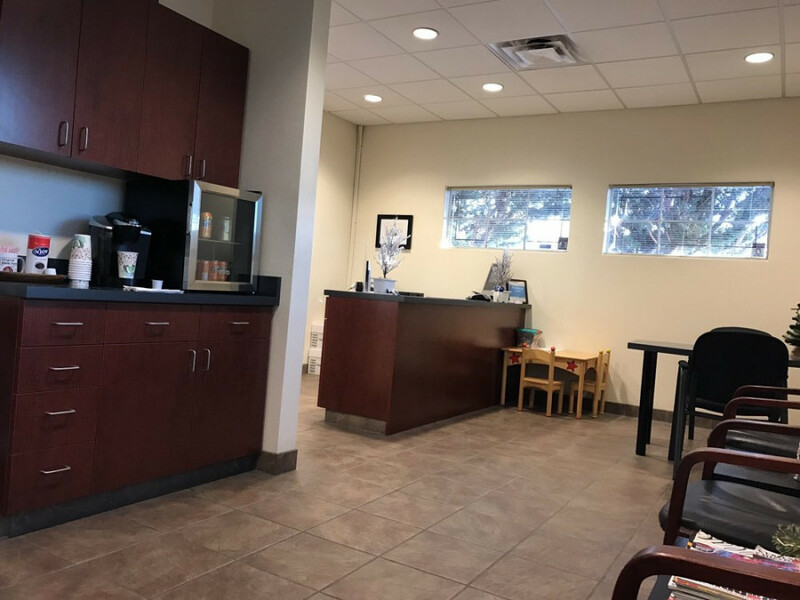 They always service my vehicle with very careful attention to detail, and are honest about what services my vehicle will need soon, and which services will be needed eventually but can wait for awhile. This makes it very easy to schedule services and budget for them in advance. 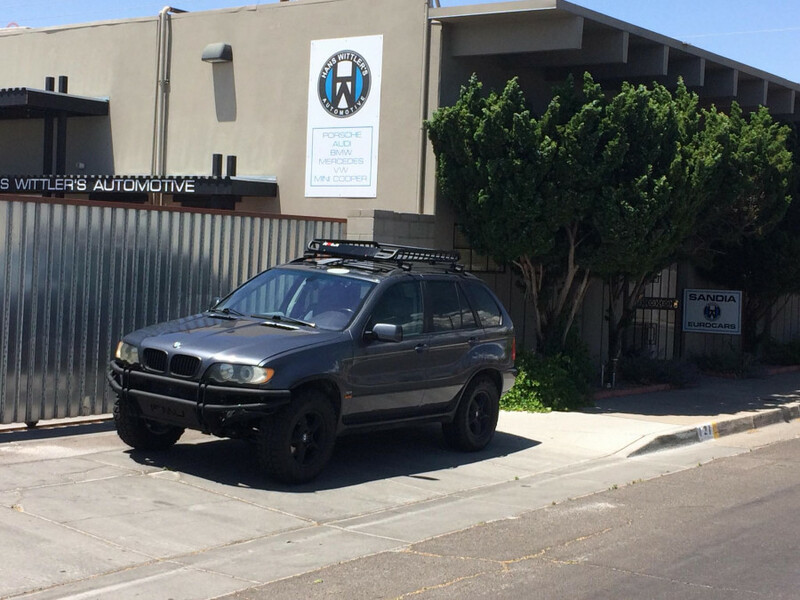 I highly recommend Hans Wittler's Automotive to everyone!